Support our friends and sponsors by considering their products and services. Bolster their cause through volunteerism, a donation or other charitable activity. Tell your friends about our friends and sponsors through word of mouth or social media. Based in Freeport, Maine LL Bean specializes in clothing and the outdoor lifestyle. Malden Anglers proudly hosts LLBean's Discovery fly fishing program at Patkin pond. 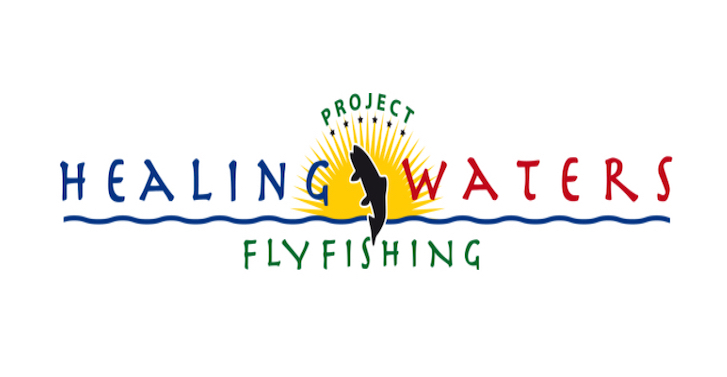 Everything on fly fishing, fly casting, fly lure & bait advice, tips and features found here and brought to you by expert anglers. Equipped with an intimate understanding of our New England fisheries, fresh and salt-water alike, Brackish Flies pride themselves on providing the highest quality service. Count on excellence with their custom fly orders or guide packages. For women who have had surgery or radiation as part of their breast cancer treatment, the gentle motion of fly casting can be good physical therapy for increasing mobility in the arm and upper body. Couple that with the emotional benefits of connecting with nature, and you’ve got powerful medicine. Dedicated to ensuring that wild and native trout populations are allowed to thrive, as nature intended. ... be it a quiet sense of dignity or an active sense or daring. Whether in your home or in your office, our full service gallery will assist you in making your personal statement come to life.